Access to an amazing and supportive small business co-working crew. 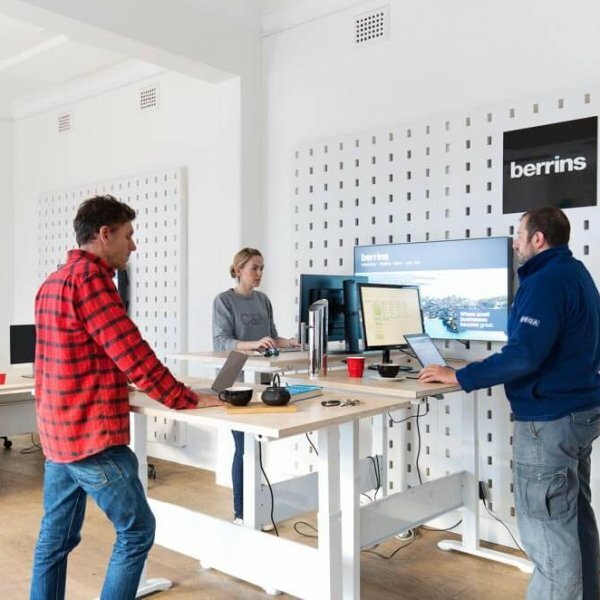 Sign up to our berrins co-working space in Manly today! All pricing above is exclusive of GST. Payments by residents are automatically deducted from a nominated credit card on a monthly basis, starting one month in advance. Residents absorb associated third party transaction fees. Cancellation of a hot desk is either two weeks written notice or two weeks payment in lieu.